Tanya Morgan was founded in 2003. Von Pea and Donwill, already regular collaborators after having met on the okayplayer.com message board, decided to work on a full-length album together.Prior to releasing their debut album Moonlighting, Tanya Morgan released an online mixtape, Sunlighting, and an EP of original material,Sunset. 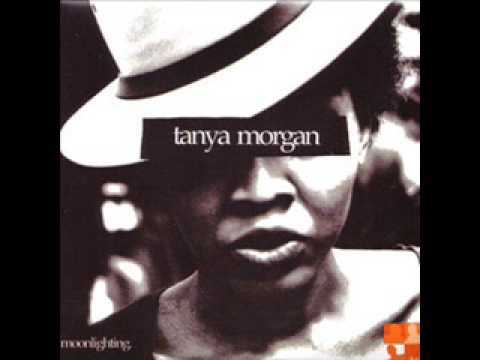 After Tanya Morgan was featured in XXL Magazine's "Show and Prove" column, Moonlighting was released on Loud Minority Music. 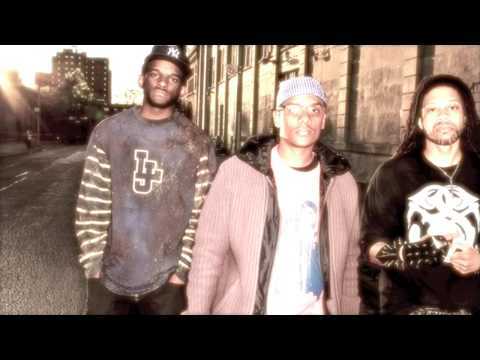 The album received 3.5 mics in The Source magazine, an entry in the Chairman's Choice column in XXL, and coverage in Wax Poetics magazine and several other publications and websites.The group released the first MySpace-themed video for their single "We Be", and it went on to win MTVu's Freshman of the Week contest in July 2006. 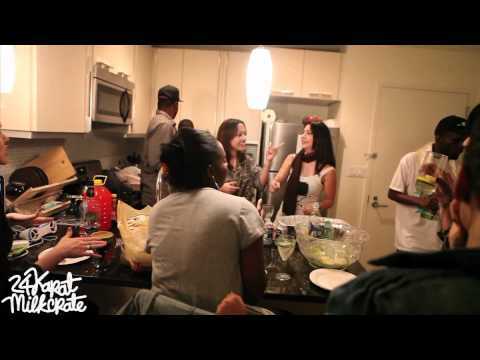 The "We Be" video was resultantly aired on channels such as MTV Jams, Much Music and nyctv's The Bridge. Tanya Morgan has collaborated with hip-hop acts such as Nicolay, Fat Jon, 88 Keys. The group performed at Toronto's NXNE Festival with Nouveau Riche, and the Brooklyn Hip Hop Festival with Ghostface Killah, Large Professor, Consequence, and others. Tanya Morgan is also a regular at New York's annual CMJ Festival. Tanya Morgan was voted the winner of the "Show Us What You Got" Hip-Hop Artist Competition, held on October 25, 2007 at the Power Summit in Las Vegas, Nevada. They were also featured in XXL's "Chairman's Choice" in September 2008, and named in XXLMag.com's Top Ten Artists in July of the same year. 2008 also saw the release of their EPThe Bridge. 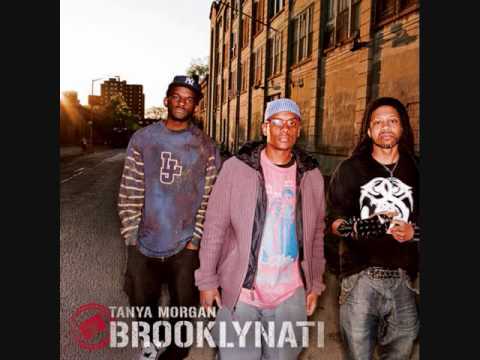 Most recently Tanya Morgan has recorded Brooklynati, an album and coinciding multi-media project set to be released May 12, 2009 on Interdependent Media. Book Tanya Morgan for shows and concerts at Heavy Rotation booking agency. Worldwide Bookings with HR Booking. Tanya Morgan Booking, Book Tanya Morgan. Book artists like Tanya Morgan, Tanya Morgan booking agent, contact Tanya Morgan email, Tanya Morgan manager, Tanya Morgan management for concerts, bookings, biography, pictures, videos. Tanya Morgan may be available for your club shows, private party, festivals or other events.